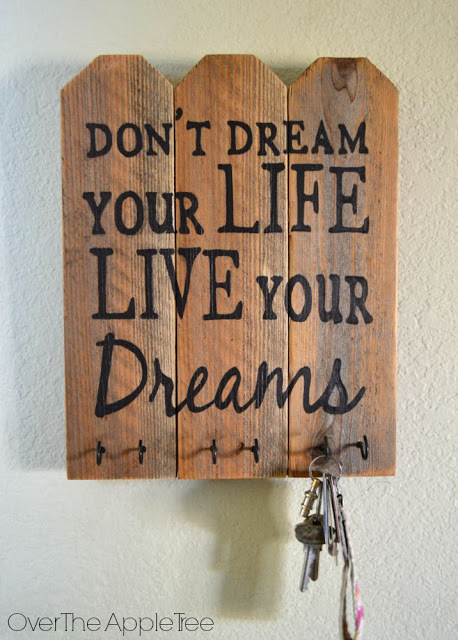 New year, new goals. 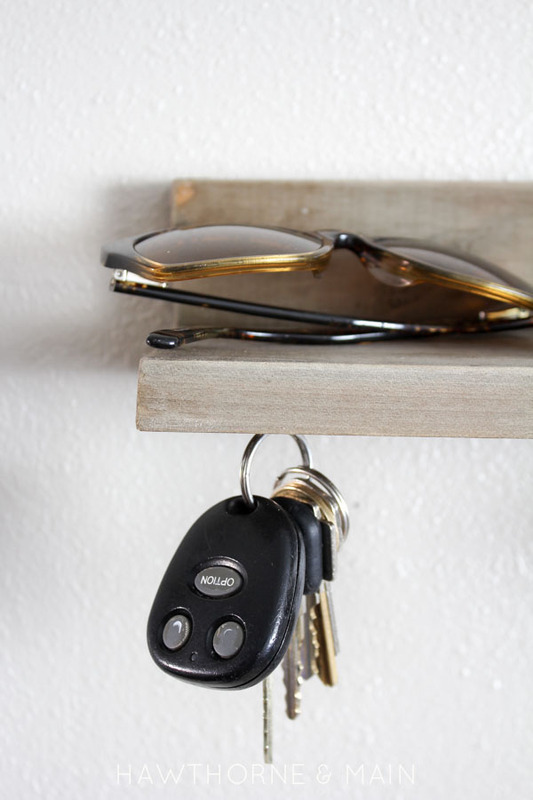 Let one of your goals be getting more organized this year. 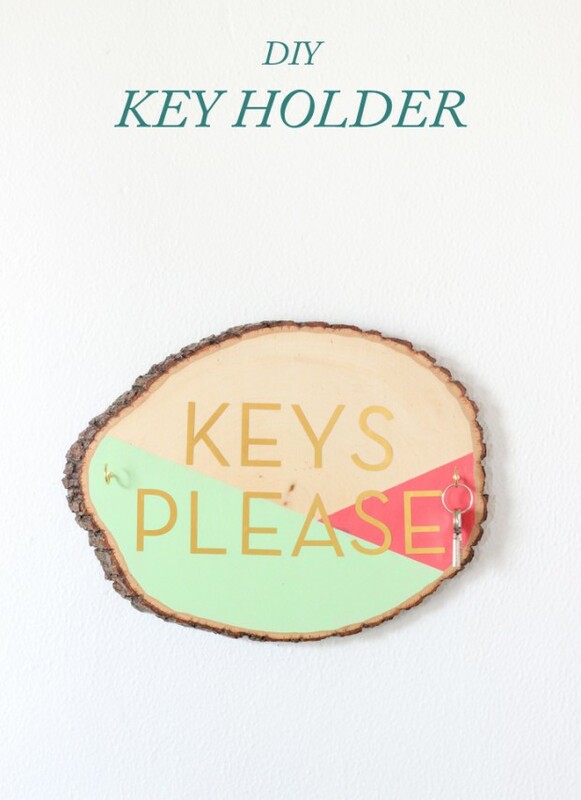 It will ease your life. 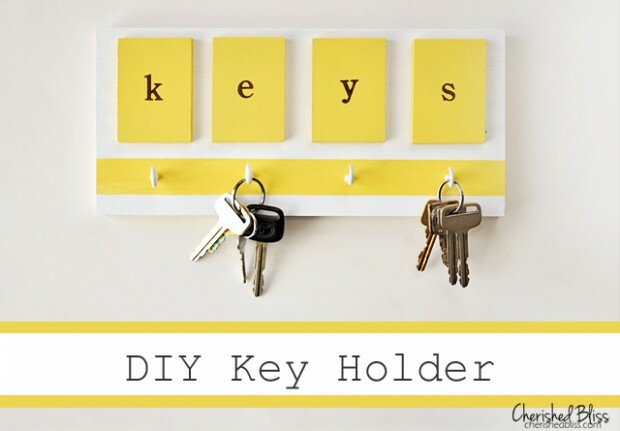 First step for this is to know where do you keep your important items. 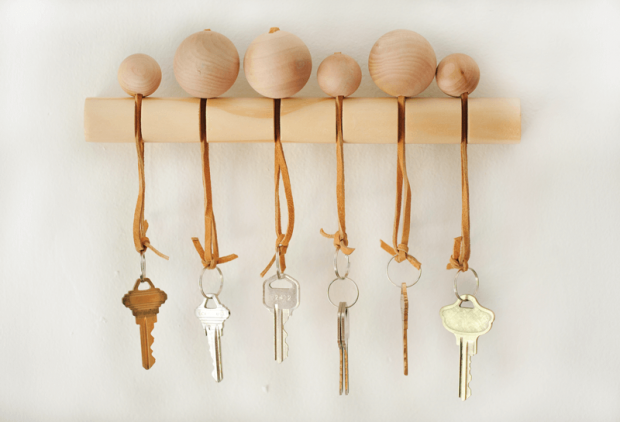 Among the most important are of course – keys. 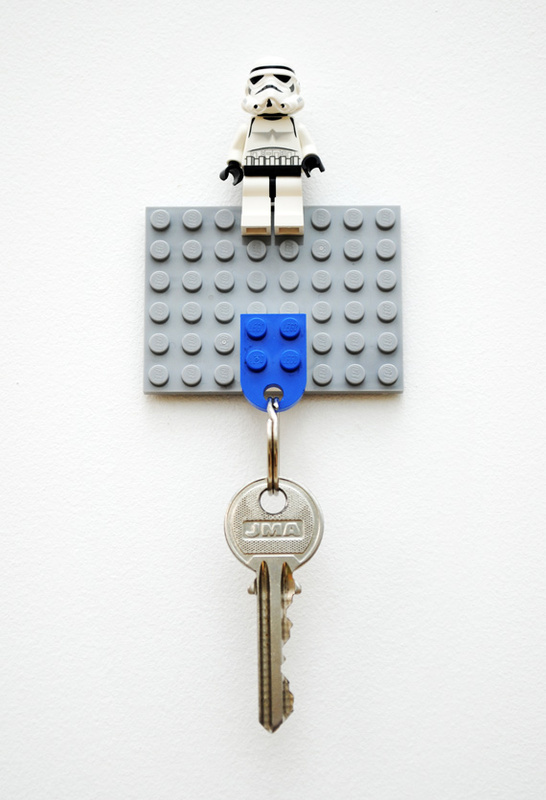 It is real trouble when you lose your keys. 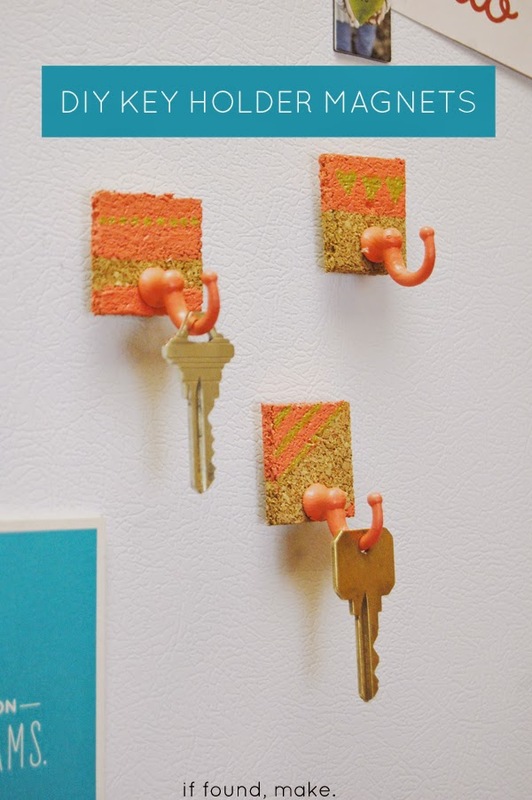 You have to make little space in your house where you can put your keys. 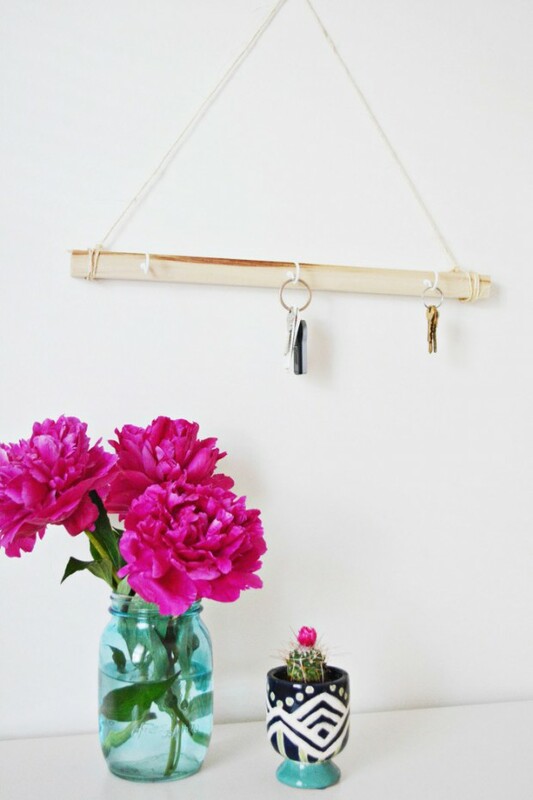 So be creative and make that space interesting and stylish. 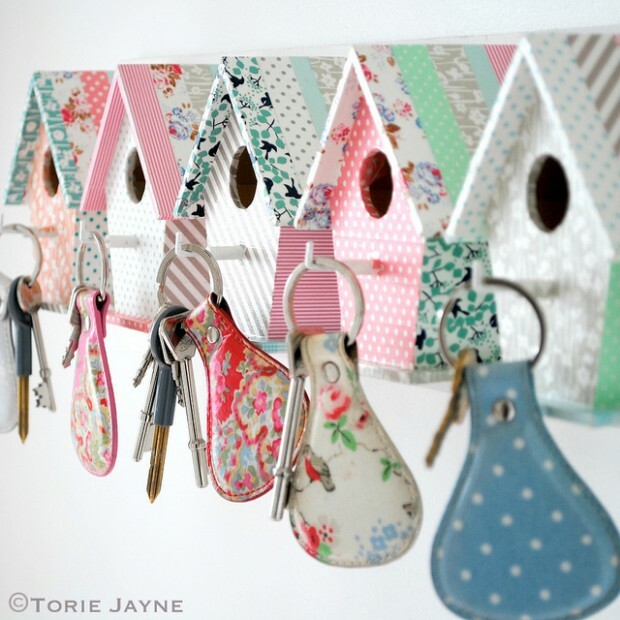 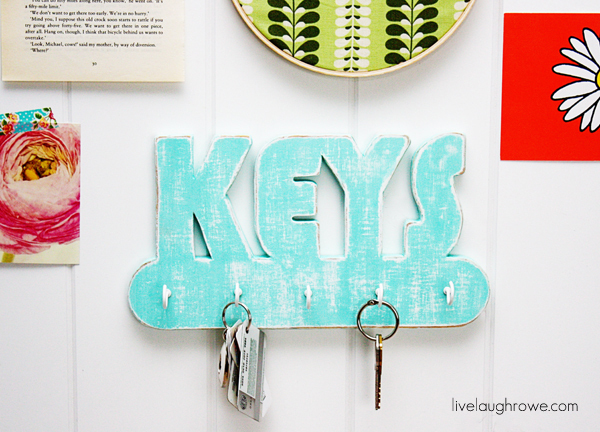 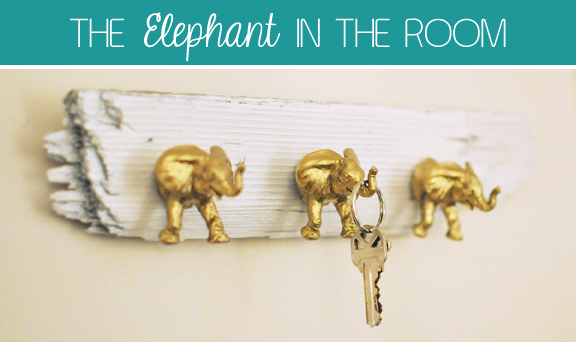 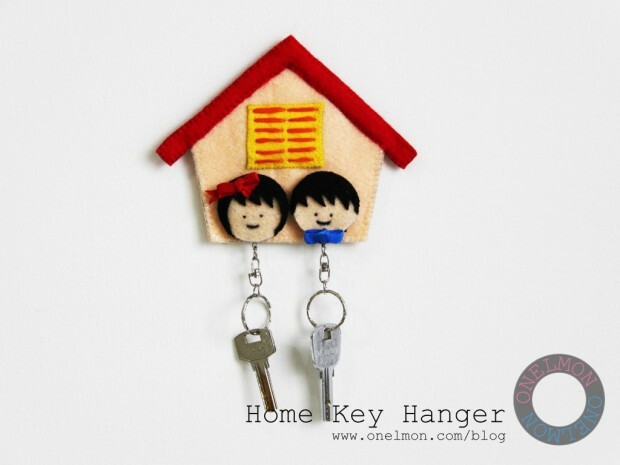 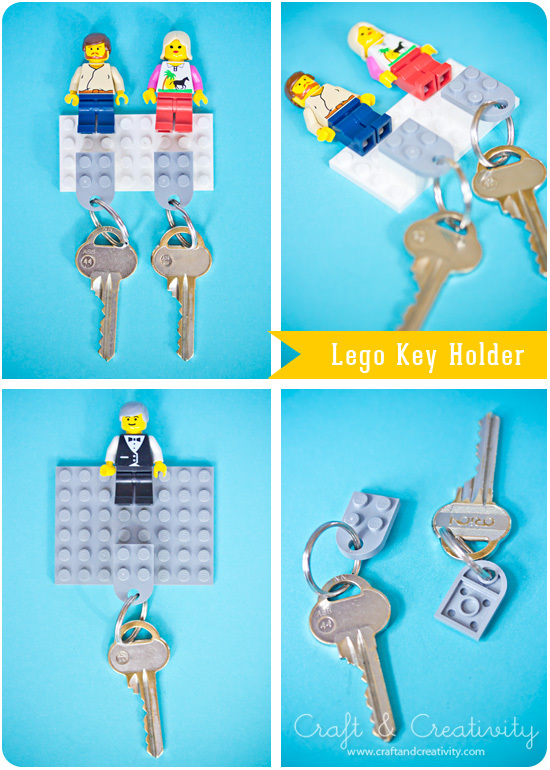 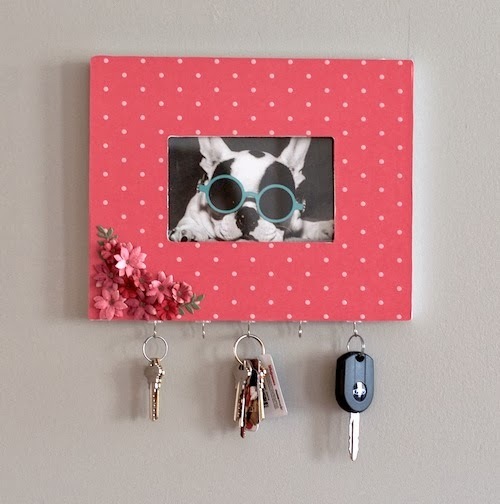 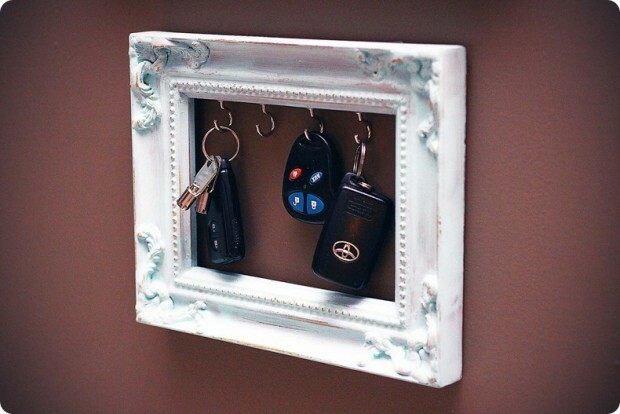 We present you 15 DIY key holders that will awake your imagination.